Upgrading my membership from one share to a full voting membership of four shares was something I’d been meaning to do for the last couple of years but something always "came up". But now is the time for all of us, including myself, to upgrade. We all need to support our local farmers and to help create a year-round market that features produce and food products created locally. It is getting close to the time for our dreams to come to fruition. The more of us who upgrade our memberships, the quicker the co-op becomes a reality. 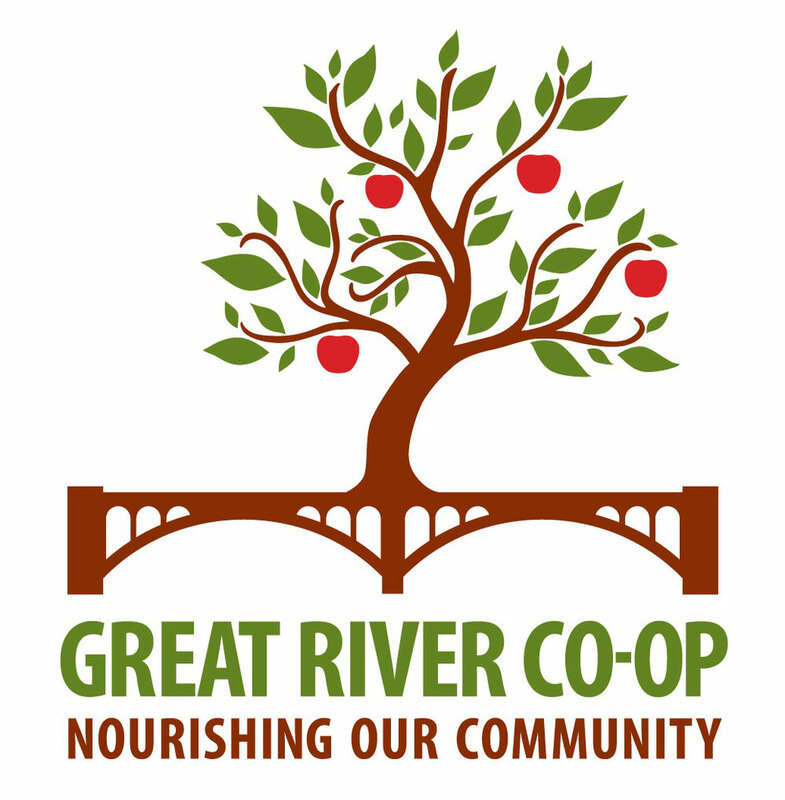 So I urge all of my fellow member-owners of the Great River Co-op to become voting members, if you are not already, by purchasing a total of four shares.